Street Department & Public works employees work the Household Waste dump at the fair grounds. 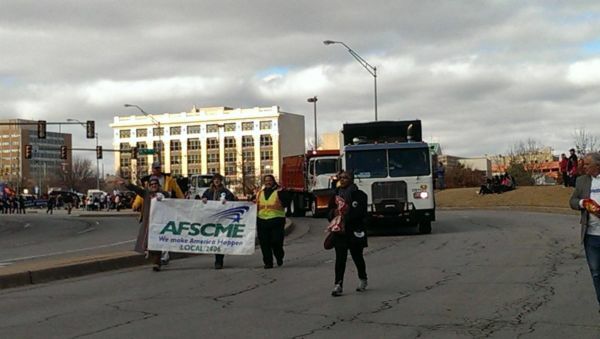 Our #union member! 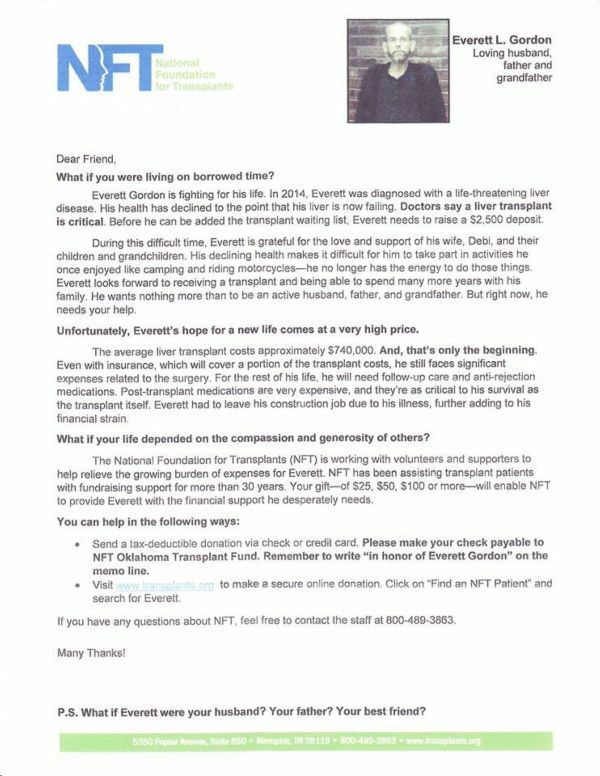 To send donations by mail send it to Oklahoma Transplant Fund, 5350 Poplar Avenue, Suite 850, Memphis, TN 38119. Please be sure to write "in honor of Everett L. Gordon" on the memo line. Thank you. Or visit transplant.org and tell them WHO your donation is for. Our new negotiations theme is WHAT AM I WORTH?